What tent do you use for when you are not packing your tent on your back? I used an Eureka Timberline 4 and an old miners tent from Colorado Tent and Awning. 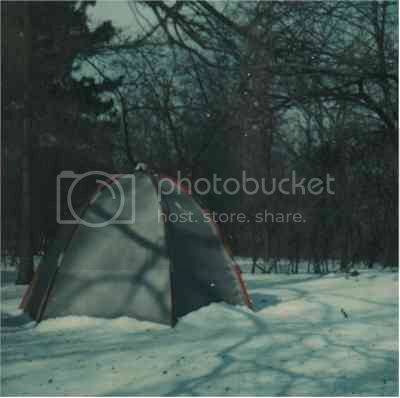 I have two three person dome tents. Neither are brand-name. I got one 12 or so years ago and the other about 8 years ago. I mostly use them for car camping with my son. The rest of the time, I'm tarping it or sleeping in the bush. The Eureka Timberline 4 is what we use in the canoe & on my wife's bike ride where a truck hauls everyone's gear to the next night's destination......gr eat tent! The 16' plains Indian tipi is our favorite for longer-term camping.....almost perfect tentage, if you didn't have to set it up and tear it down every couple of days! I've got a coleman 4 person dome tent that I've had for around 10 years and it's still going strong. It's held up way better than I ever thought it would to be honest. We've got a Coleman Hooligan 3 person tent. It's easily enough room for my wife and I plus our packs. Our lab mutt sleeps in the vestibule, or if it's too cold there's room for her in the tent with us. There's a million stakes for the fly, but when it's battened down it will ride out a pretty good storm, and it's never let us down. 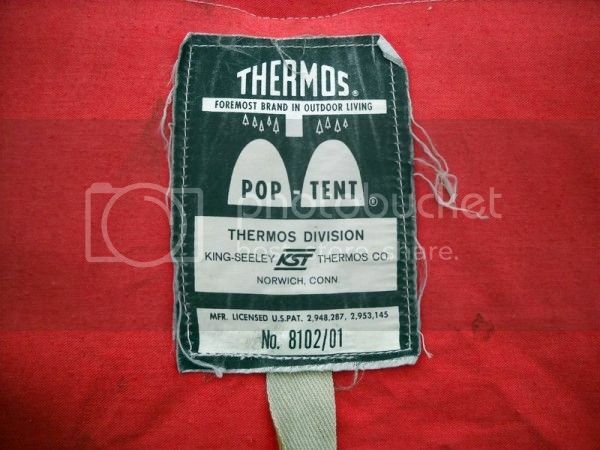 I use an old canvas Thermos Pop Tent from the late sixties. Still in good shape, that tent has been everywhere. Lived a summer in it in British Columbia, been from east coast to west and back again many times. Doesn't matter the brand. Rock that bigass 3 room screen room tent on car camps. Cabela's and Eureka kinda show up a lot at our meets.